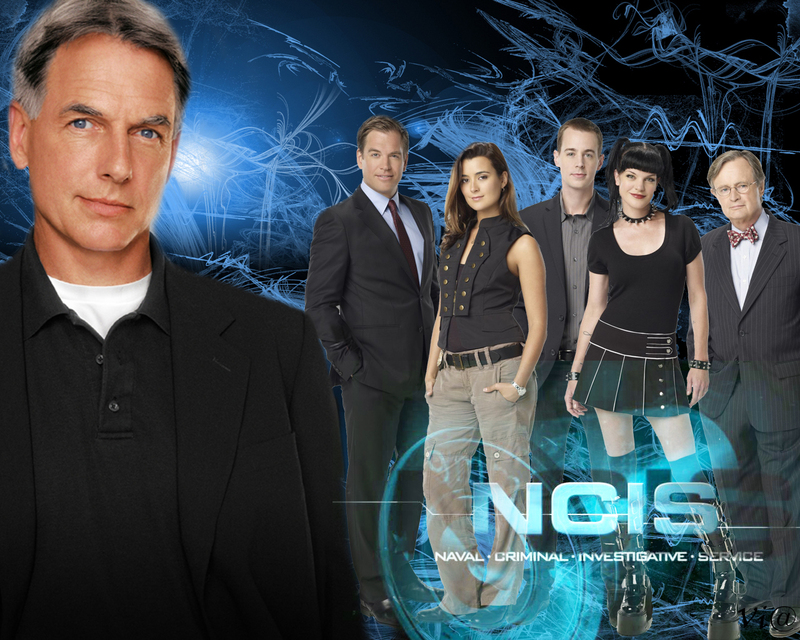 wolpeyper NCIS. . HD Wallpaper and background images in the NCIS club tagged: ncis season 8 cote de pablo pauley perrette abby sean murray mark harmon. This NCIS wallpaper contains business suit. There might also be suit, suit ng mga damit, mahusay bihis tao, suit, pantalon suit, pantsuit, dress suit, full dress, tailcoat, buntot amerikana, tails, puting itali, and puti itali at tails.